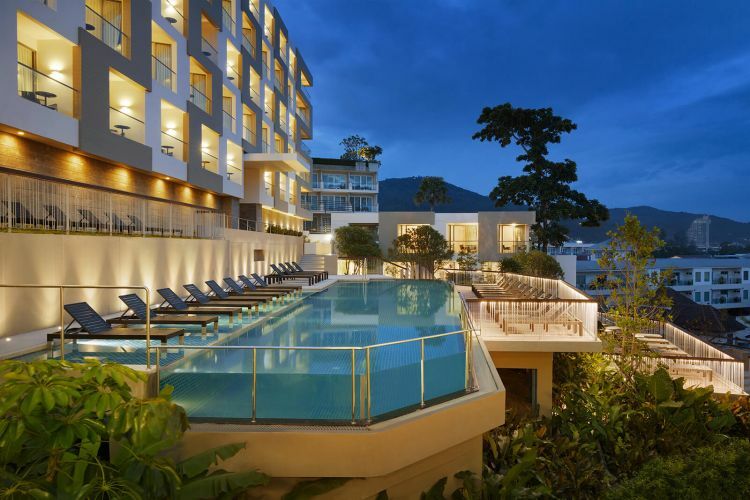 As a mark of this strategic partnership, two properties will be opening in April 2019 – a 198-room property located in the Patong area of Phuket and a 76-room property in central Pattaya. Oakwood and Boutique Corporation have had a long-standing collaborative relationship since the establishment of Oakwood Residence Sukhumvit 24 in Bangkok more than 10 years ago, and the opening of these two new properties in Phuket and Pattaya will be the first foray for Oakwood into resort locations. “We are delighted to have this exclusive partnership with Oakwood, being the pioneers of serviced apartments. As the market shifts from a more corporate-dominated demand to an increasing number of leisure travellers opting to stay in serviced apartments, I am confident that we will have a strong portfolio of properties poised to extend the Oakwood hospitality to our guests in Thailand,” added Prab Thakral, president and group CEO of Boutique Corporation Public Company Limited. 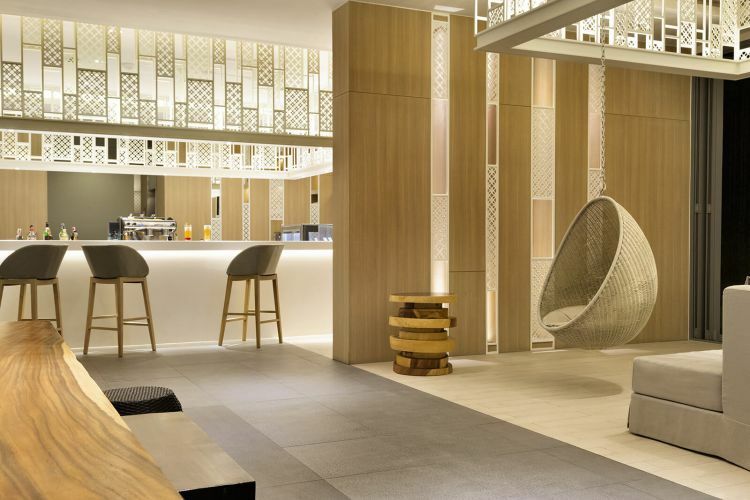 Oakwood®, a wholly owned subsidiary of Mapletree Investments, is the leading global accommodation solutions provider helping businesses and individual travelers be anywhere they need to be. With an extensive and flexible selection of move-in ready furnished and serviced apartments, Oakwood has enabled thousands of companies to expand their reach to more customers and markets. The award-winning company continues investing in its exclusive and growing portfolio of Oakwood-branded properties throughout the Americas, EMEA (Europe, the Middle East and Africa) and APAC (Asia Pacific) offering travelers a broad range of accommodation options from apartments with luxurious style and full amenities to sensible accommodations with modern essentials. For more information, please visit www.Oakwood.com. Boutique Corporation Public Company Limited is a leading asset developer in Thailand, focusing on Build, Operate and Sell model (BOS). The group currently operates hospitality assets with a total of 800 keys including Oakwood Residence Sukhumvit 24 Bangkok. Further, the group is expanding its hospitality development platform across Thailand and particularly Bangkok, Pattaya, Phuket and Chiang Mai with a total of over 1,250 keys under development. 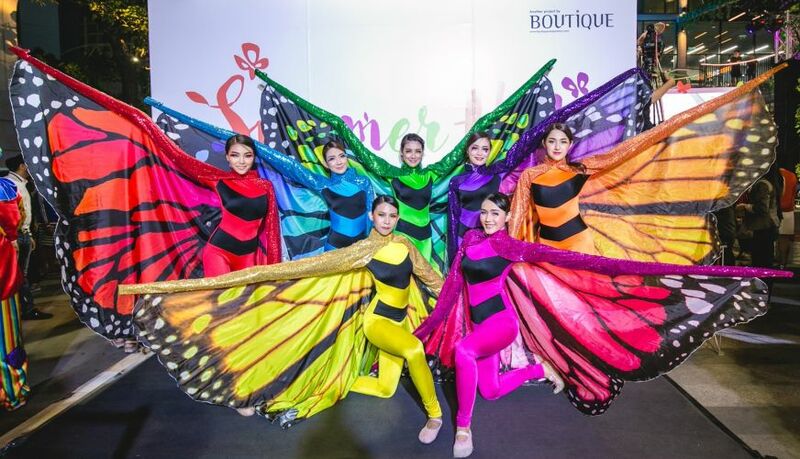 Boutique Corporation Public Company Limited has also successfully diversified its real estate activities, with its first retail development Rain Hill on Sukhumvit 47 and the newly opened retail development Summer Hill and office space Summer Hub at BTS Phra Khanong.